Set within an atmospheric ex-RAF base, Bicester Heritage provides a unique space for specialist classic car sales and repair companies. 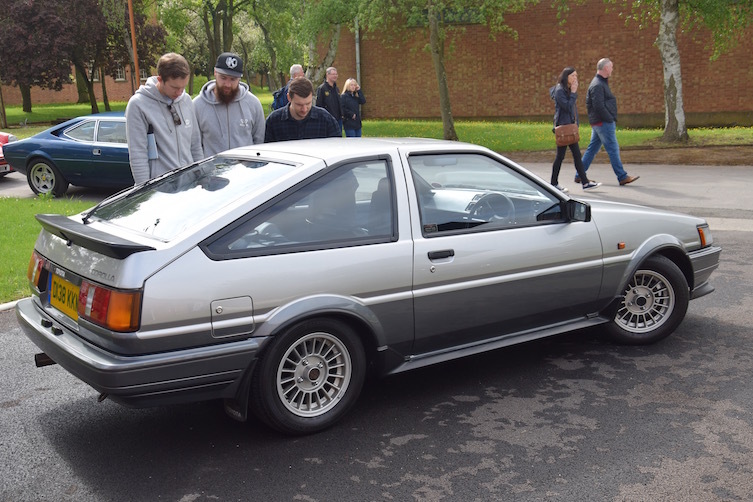 It also runs classic car open days, where anything pre-1989 is welcome, so we joined its ninth ‘Sunday Scramble’ in our precious AE86, which arrived carefully stowed on our trailer. 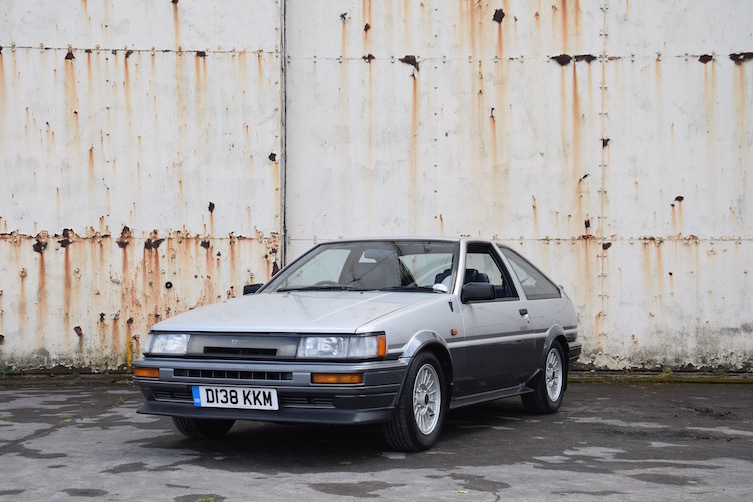 Our 1987 Corolla GT Coupe is now undoubtedly a modern classic. Thanks to its 1.6 twin-cam engine, rear-wheel drive and 970kg kerb weight it quickly proved an excellent race and drift vehicle. 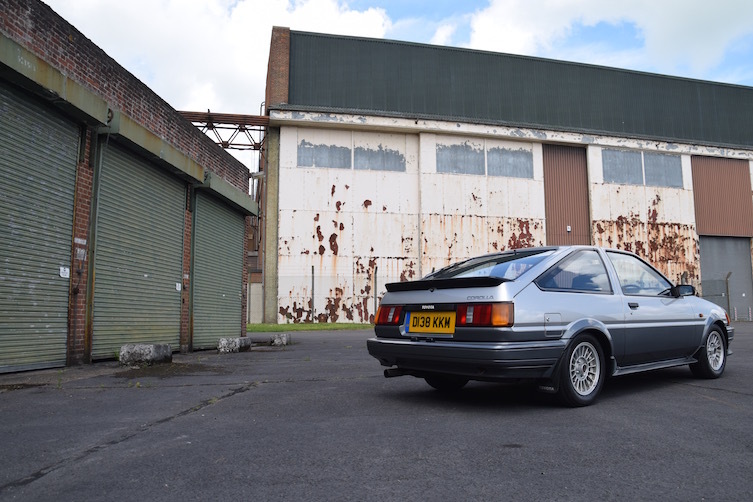 Now famed for its appearance in the Initial-D manga series, the AE86 has become a cult car. 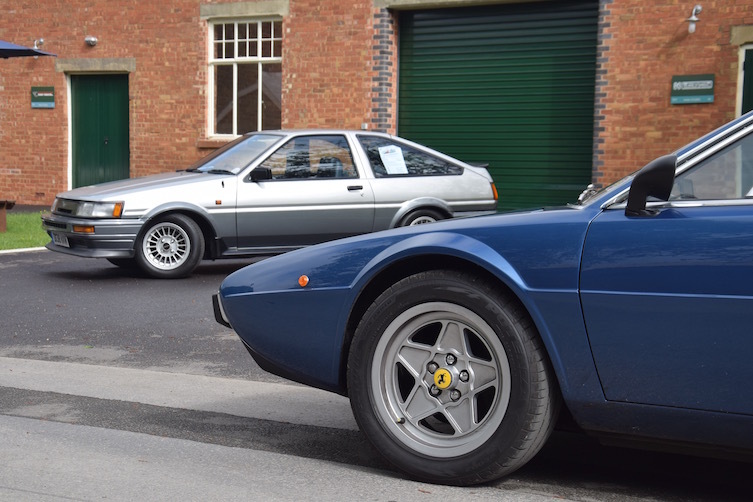 Sharing the beautiful, well-established grounds of Bicester Heritage with us were many other 80s classics among much older vehicles. 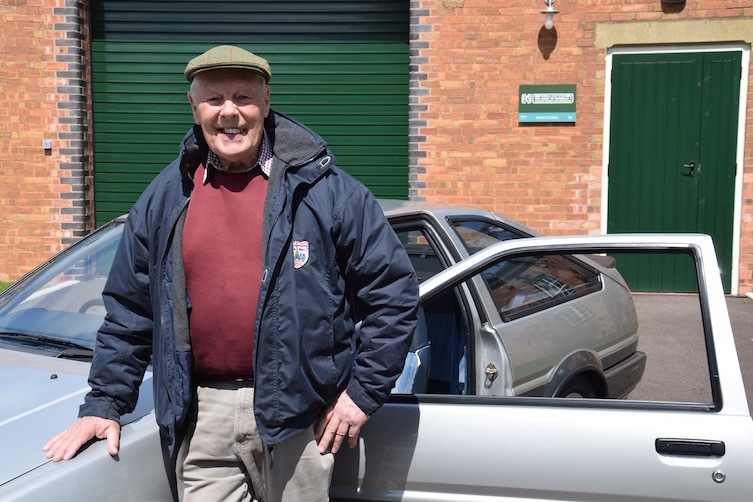 The sheer variety of the event really drew us in, as well as the fact that Bicester supports its own motoring apprenticeships – something that’s close to our heart as a company that invests in future skills as well as appreciating our past. As the day wound down and classics of all ages hit the open road home, we took advantage of the gnarled patina on the old buildings around the site to take some photos of our heritage model.